When a family tragedy means Mick is sent to the outback to live with his Granpa, it looks as if he has a lonely life ahead of him. The cattle station is a tough place for a child, where nature is brutal and the men must work hard in the heat and dust. However, after a cyclone hits, things change for Mick. Exploring the floodwaters, he finds a lost puppy covered in mud and half-drowned. Mick and his dog immediately become inseparable as they take on the adventures offered by their unusual home, and the business of growing up, together. 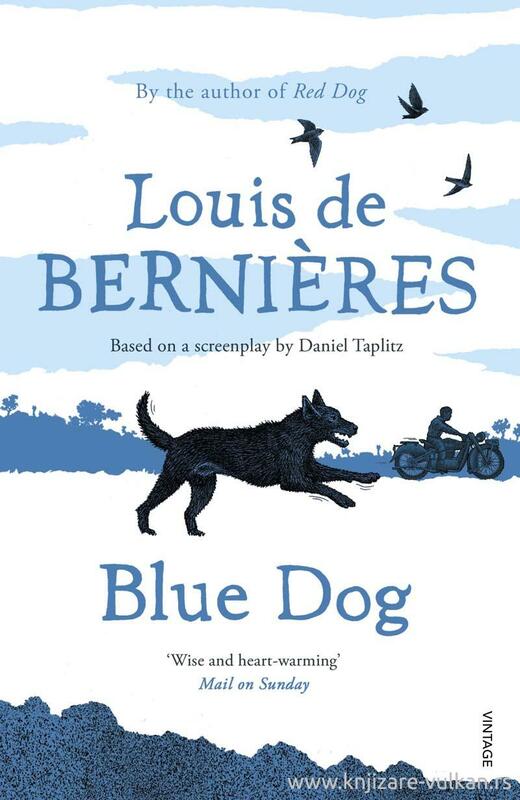 In this charming prequel to the much-loved Red Dog, Louis de Bernières tells the moving story of a young boy and his Granpa, and the charismatic and entertaining dog who so many readers hold close to their hearts.